Those who know me know that I'm a bit of a concert nut, but until last year, I had only gone to the House of Blues in Anaheim a handful of times. But whether it's because my musical tastes of evolves, or because I've become a little more updated on live music news, I found myself at this intimate, medium-sized venue multiple times last year, seeing acts that ranged from Reel Big Fish to Imagine Dragons to Capital Cities. The House of Blues is a pretty nice space that holds much more than might appear at first glance, and they routinely have a pretty good list of line-ups. 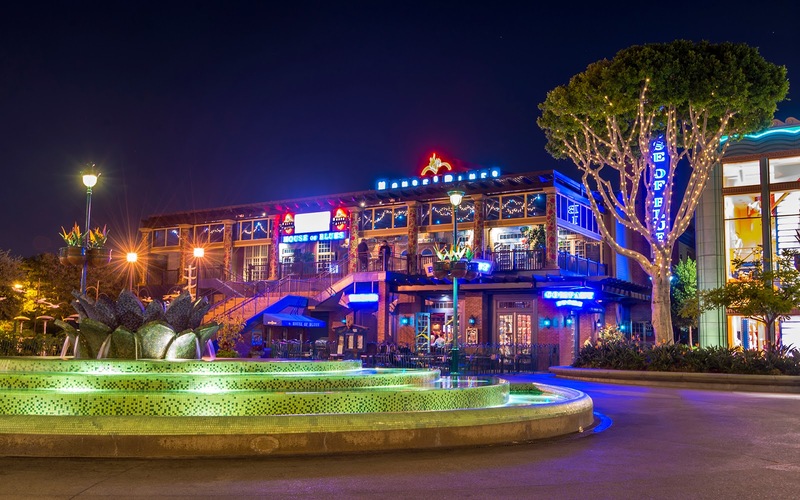 The restaurant downstairs offers some pretty tasty American dining cuisine as well, and all in all, it's definitely in the top echelon of Orange County performance venues. The House of Blues, long after the last encore has finished its finale.